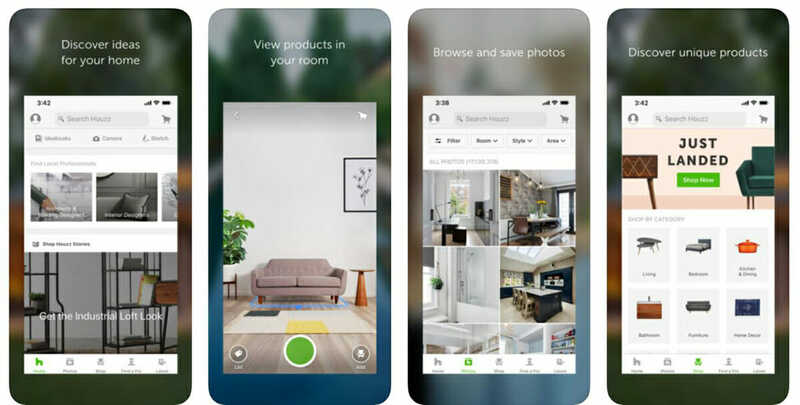 SERVICE: Houzz is an all-encompassing interior decorating app that connects you to beautiful inspiration, home products, and industry specialists to help you with your project. This decorating app caters to any part of your home journey: make notes and sketches for inspiration and save them for later; visualize products in your home with Houzz’s 3D feature before you buy; get advice from the Houzz community on the topic discussion or locate a professional you require near you for interior design help. The platform is vast and serves as an excellent base for those who want to create an exquisite home themselves. TURNAROUND: Depends on third-party product availability and services chosen. SERVICE: Getting started with Decorilla is simple. Complete a style quiz, select your rooms (as many as you want!) that need decorating or design help and give a brief description of what you need. Choose your package, and you’re good to go! If you’re unsure about anything, you can easily schedule a one-on-one consultation to help you out. You’ll then receive multiple visual design concepts from their expert designers and pick your favorite one. 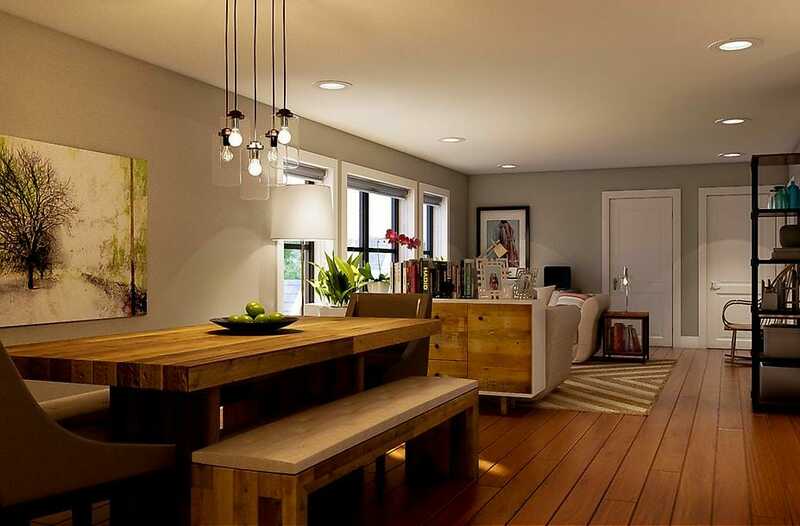 The designer will finalize the design in photorealistic 3D renderings while incorporating any existing items you have. A color palette, floor plan and a shopping list with up to 40% discount off retail are among the great extras you’ll get. Decorilla’s online interior decorating service caters to commercial and residential projects, big or tiny! COST: Decorilla design packages costs range from $449 to $1699. Customized packages are available starting at $75/h. TURNAROUND: 3-5 weeks; projects may be expedited or extended according to client timelines. In-home assistance is also available in 20 major cities across the US. SERVICE: This online vintage furniture and décor service is one with a different product offering as well as a mobile shopping app. Sellers can list their covetable vintage items, and homemakers can buy them. With the augmented reality feature, Chairish allows you to see what your favorite products will look like in your home. Snap a photo of your room and scale products to see if it matches your style – then buy! Chairish also offers an interior designer’s trade program, which allows designers to secure a 30% discount for their clients. COST: Free. Product costs apply. TURNAROUND: Depends on availability and shipping. SERVICE: Rooomy offers all those with a DIY approach to interior design a platform to create 3D designs with existing products. 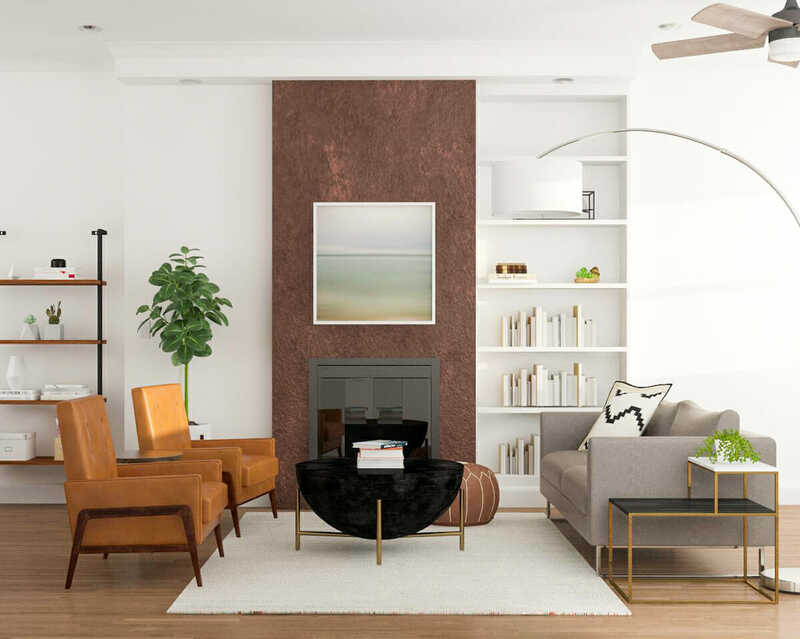 Rooomy started by creating 3D renderings for retail estate agents to help them to create visualizations of what a house’s interior could look like. They’ve taken this principle further by enabling the public to create their own 2D and 3D online interior designs. Use augmented reality on the mobile app to help you visualize products or create a full room design from an extensive catalog on iPad. 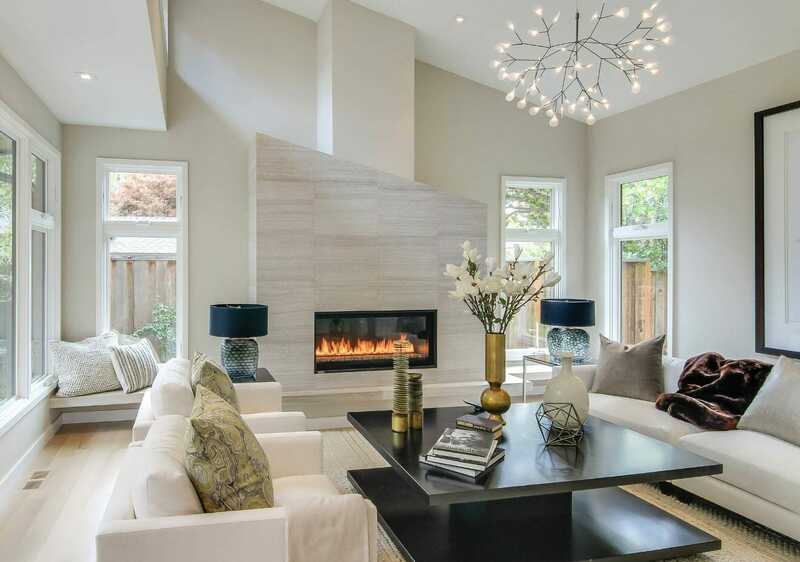 Or, contact their team for interior design help with virtual staging for Real Estate. 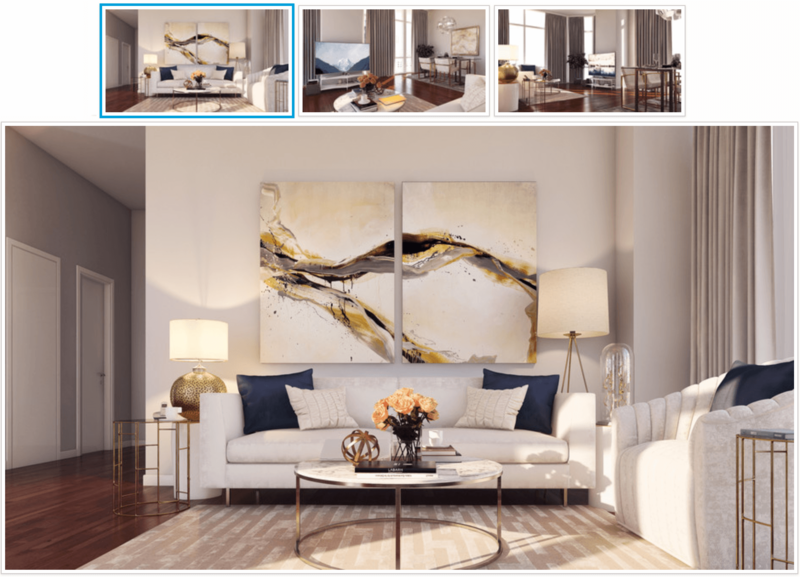 COST: The app is free, but the virtual staging packages range from $415 to $835. TURNAROUND: Depends on product availability and shipping. 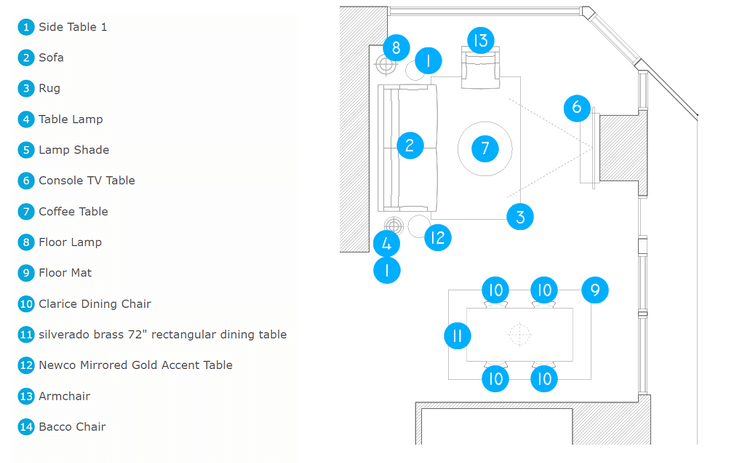 SERVICE: Complete a short questionnaire to establish your basic room requirements. 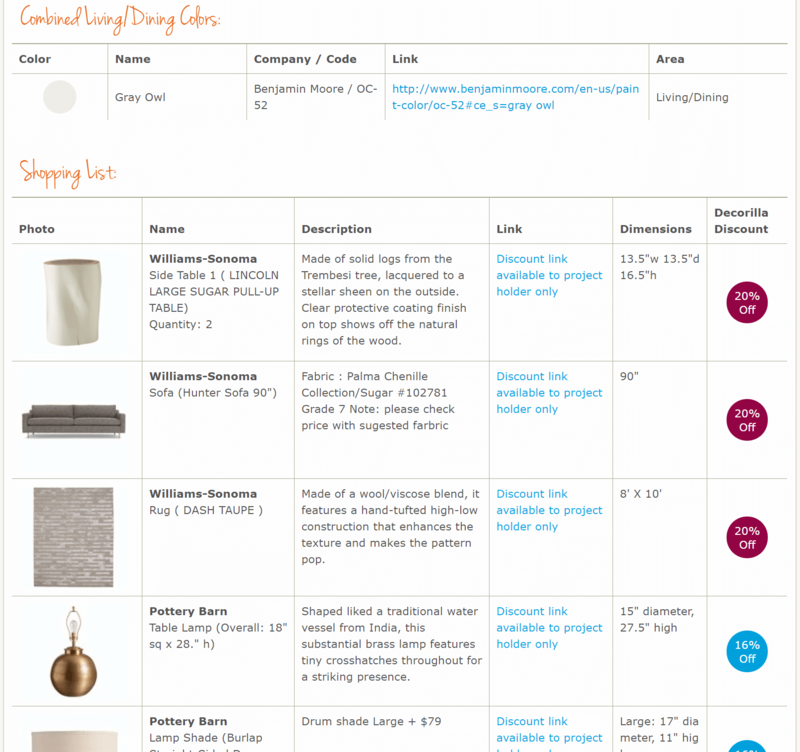 Specify the room type, the level of furnishing, and your budget. Now you’re ready to choose an online interior design package that guarantees “a design you love, or your money back”. Each package (Essential, Plus, and Premium) includes a style quiz and custom 3D design plans of your room with furniture and décor. You can edit the designs yourself or request Modsy to help you. Plus, all items in the 3D rendering are directly shoppable! 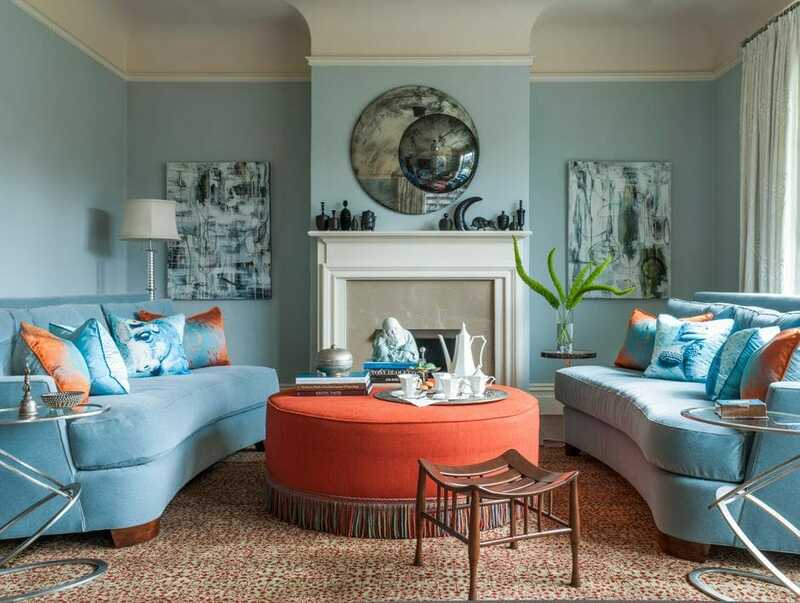 The style quiz is also great for anyone who wants to clarify their interior style and can be done on its own. COST: All decorating services run on a per-room basis and range from $59 to 169. TURNAROUND: Depending on the package chosen. 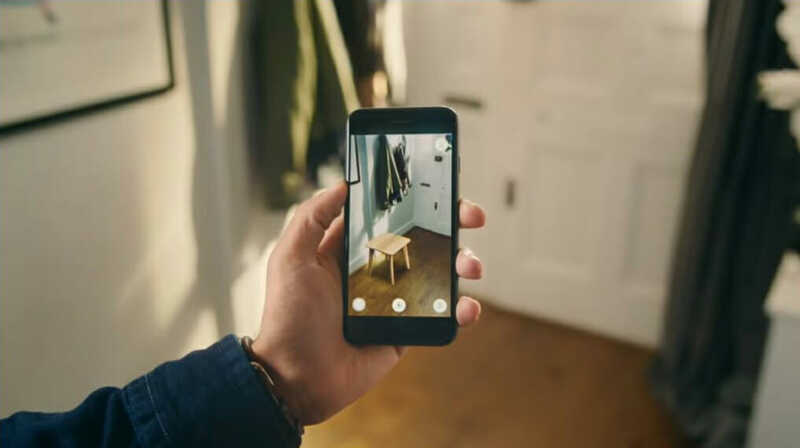 SERVICE: IKEA is taking their shopping experience to another level with an augmented reality decorating service. Scan an area of your home and select products from the IKEA Place catalog. 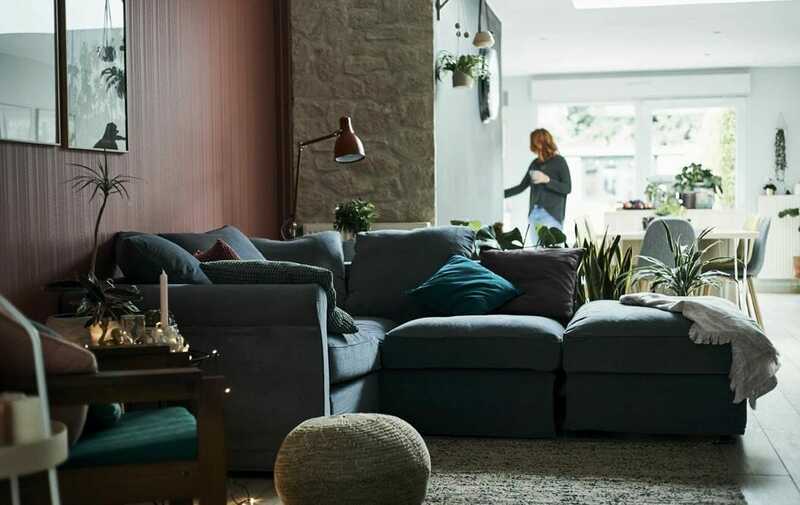 Online homemaking is made easy and reliable as you can contact IKEA’s customer service if you experience any problems. COST: Free, but product costs and shipping applies. SERVICE: Gone are the long days spent on finding the perfect furniture fit for your home. Interior Define creates customized pieces to suit your home. Go to their comfort guide to determine a comfy fit, select the product length, choose the fabric and even furniture legs. Once you’ve specified the details of your product, test it out! 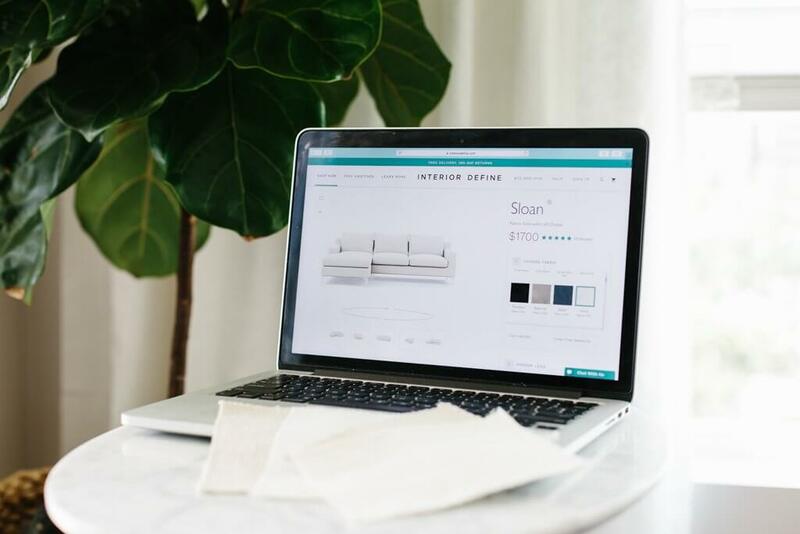 Use Interior Define’s AR app to see online shopping come to life in your home. 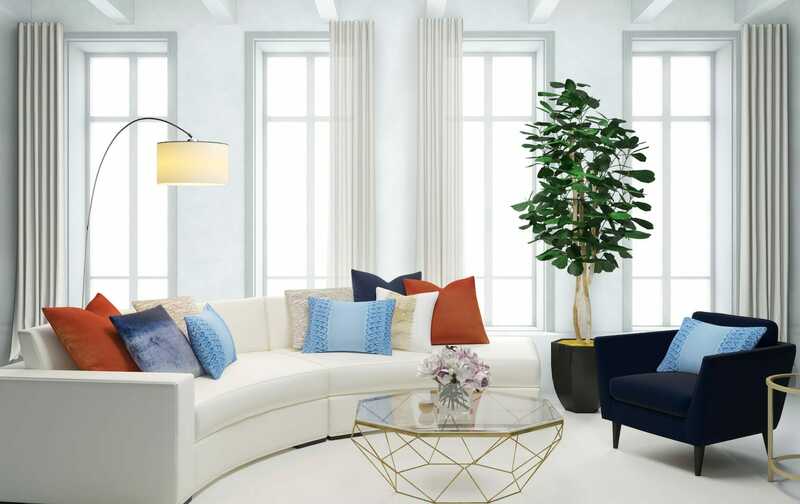 Customizing a product may be all the interior design help you need, but a few decorating secrets may come in hand. COST: Augmented reality app is free, free shipping but product costs apply. A beautiful home is just a click away with theses 7 awesome interior design apps. Still not sure which option right for you? Wondering how every aspect of your home design will be covered? Schedule a Free Consultation with Decorilla today to learn more and to ensure you get a home or office that you love.